The Elites answer a great 'Would you rather..."
Point/Counter-point: Can Baxter win 3rd straight? Will Cranny or Efraimson pull the upset? 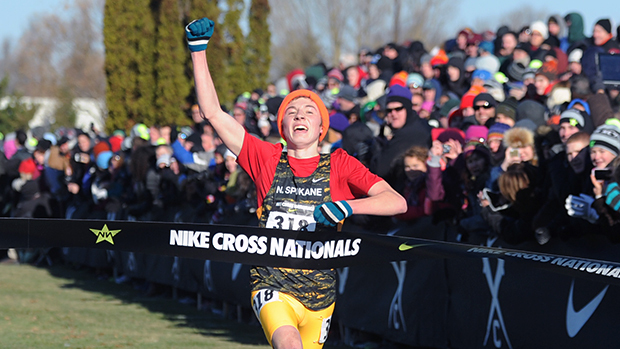 NXN Team Preview: Will the favorites survive or will a challenger rise to the top? Boys Championship - Kai Wilmot (North Central) took advantage of the icy cold conditions to power away with the boys title in 15:00. Stockdale miler Blake Haney proved he can run anywhere by finishing 2nd in 15:09. Tanner Anderson (North Central) finished 3rd in 15:10, just ahead of Cerake Geberkidane (Denver East) in the same time. 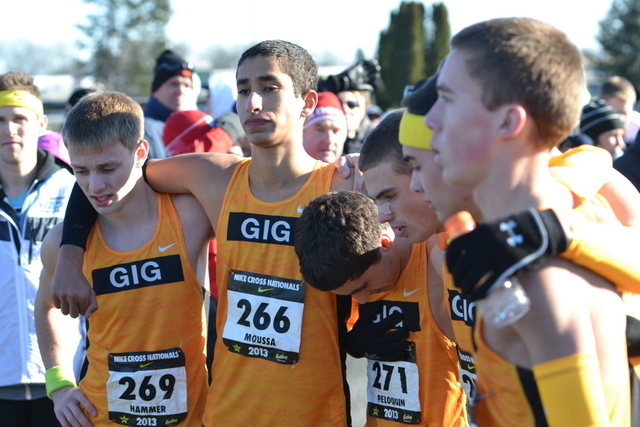 Gig Harbor (WA) surprised all to win the boys team crown with 111 points over Christian Brothers Academy (NJ) in 2nd with 139 points. Brentwood (TN) finished 3rd with 174 points. 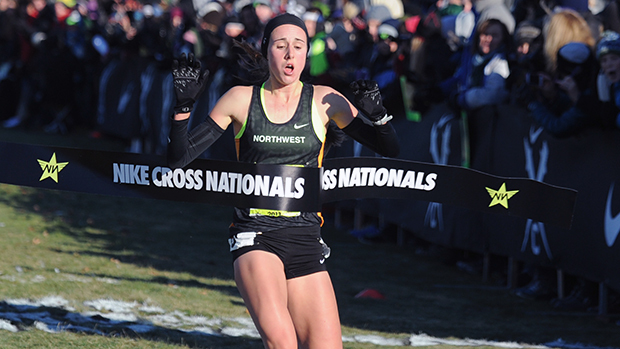 Girls Championship - Alexa Efraimson (Camas) powered away from Elise Cranny (Niwot) and Sarah Baxter (Simi Valley) late in the race as they finished in that order with times of 16:50, 16:54 and 16:58. 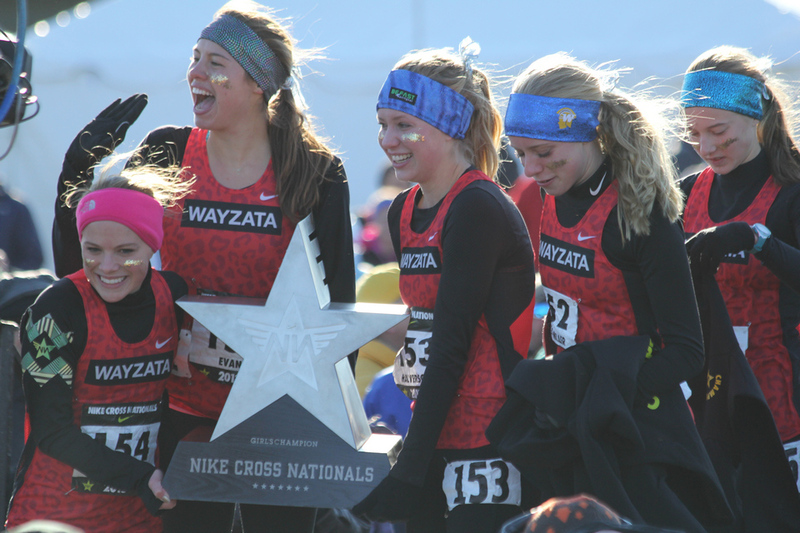 Wayzata (MN) won the girls title with a big upset of Fayetteville-Manlius by a score of 108 to 120. The result was the first loss for Fay-Man in the last 8 years. Davis (UT) finished 3rd overall with 157 points.